Donate to the BJC Annual Fund! 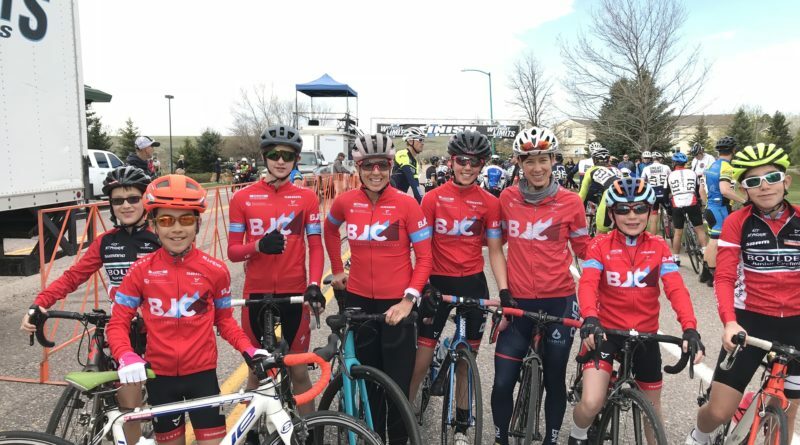 Each year BJC seeks donations as the year comes to a close. This is our Annual Fund, and the money goes to sustain various BJC programs like our Scholarship Fund. We know many of you have donated to BJC already this year. Thank you so much for your generosity! If you have not donated yet this year, here is your chance! Colorado Gives Day is Tuesday, Dec. 4. This is a statewide day of giving and a great day to donate to BJC. But you can donate anytime and still be part of the movement! Donate here. 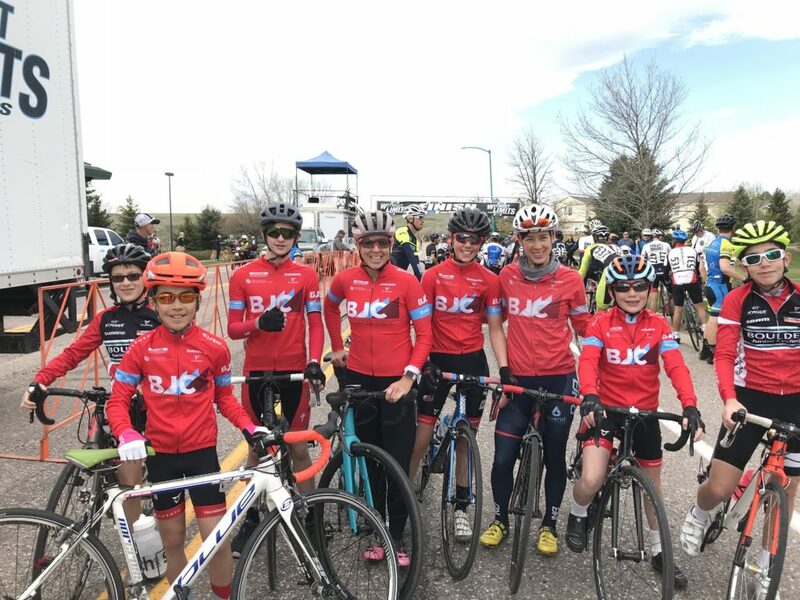 Why do we invest our time and money in junior cycling? It’s simple: bike racing is a perfect tool for teaching kids valuable life lessons. It builds character, boosts self-esteem, and strengthens perseverance. One of our big goals is to make BJC affordable and available to everyone. This means fundraising campaigns like our Annual Fund are an essential part of BJC’s work. 1) Online via the Colorado Gives Day website. Any amount is appreciated, and all gifts are tax-deductible. P.S. Many employers match donations to non-profit organizations. Ask if your company will match your donation to BJC! ← Get Ready for the 2018 Schoolyard Cross!